The title says it all. But first, a recap. 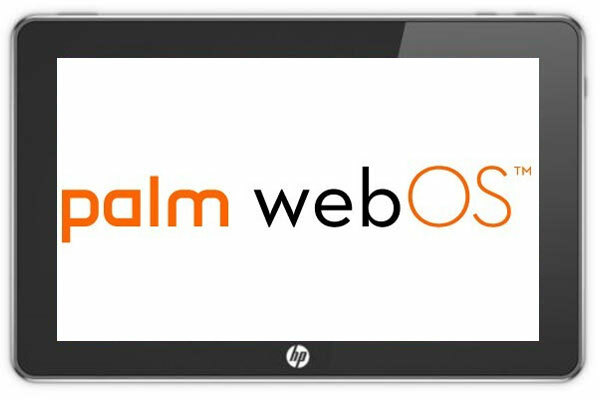 Last week, HP made an announcement saying that is no longer pursuing the tablet market after a notable poor release of their HP Touchpad featuring HP’s own operating system, WebOS. The HP tablet was comparable to the iPad on some levels, but it appears the pending Apple lawsuits against Samsung’s Galaxy Tab has HP scared. So just this last week, HP released that they would be liquidating their stocks of HP Touchpads at unheard of prices. What is unheard of you may ask? Well, you could get a tablet for as little as $99. Just one Benjamin and you could have a tablet worth $500! HP also talked with Best Buy executives, who were angry at the poor sales figures of the HP Touchpad after buying 250,000 units and only selling about 20,000 in the first few weeks. HP got Best Buy to agree to the same reduction in price and thus a boom of the tablet market this past week. Now, it is hard to find a HP Touchpad unless you look at Craigslist or Ebay, where people who were lucky to buy one at the low price are now trying to make a bit of money by selling them for more than $100. 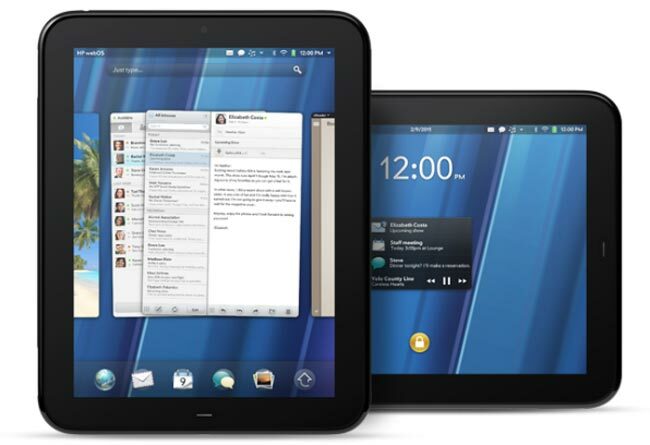 Although HP did say that they were discontinuing the HP Touchpad pursuits, they also said that they are NOT discontinuing innovating and managing the WebOS operating system. There is still a good chance that you will have new apps appearing, even though HP doesn’t manufacture the Touchpad anymore. 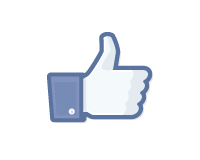 Another hint of good news to those Touchpad users! A crew at CyanogenMod as successfully ported a version of the Android OS 2.3 to the Touchpad. (CNET link) So there is a possibility that you may be able to use Android instead of WebOS if you prefer. A $100 tablet, worth about $500 +the ability to change OS’s. Whoever picked one of these Touchpads up sure got lucky!